Abarth 500 back on track! Sarah is a record breaker! 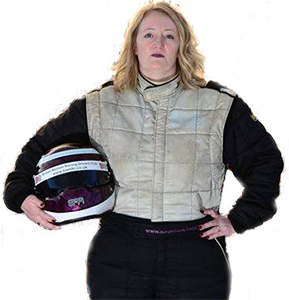 Welcome to Sarah Franklin Racing. Having started racing in 2004, Sarah is one of the few females racing to have taken on the extremely competitive Texaco Havoline Ginetta Championship. Sarah has been steadily honing her driving skills ever since and she is now aiming to expand on her experience with new and exciting challenges. As a lawyer by day, Sarah knows that hard work is necessary to achieve your goals in life. She is on the Committee of the British Women Racing Drivers Club and is keen to promote women in motor sport. It is, after all, one of the only sports in which both men and women can compete on a level playing field. In 2010 Sarah turned her hand to front wheel drive racing in the Zing Trofeo Abarth 500 GB Championship. With the Championship not being continued by Abarth in 2011, Sarah went back to rear wheel drive in the inaugural 4Two Cup in the Smart Brabus fortwo, winning the first race at Donington Park!. In 2012, Sarah got back behind the wheel of her Abarth in the Production Touring Car Trophy, taking the Class B Championship with 17 wins. Sarah only managed to get out for selected endurance races in 2013. Having taken third in the Michelin Clio Road Championship in 2014, fifth in 2015 and third in 2016 (after several mechancial failures), Sarah moved up to the Clio Cup race series for 2017 with Team Westbourne. On this site, you will be able to follow Sarah from race start to finish line and experience the inevitable highs and lows that come with motor sport. The Michelin Clio Cup kicks off this weekend but unfortunately Sarah won't be on the grid. Sarah was delighted to be declared runner up for the Northamptonshire Sports Awards Sportswoman of the Year 2017! Sarah was awarded Sportsperson of the Year at last nights Kettering Sports Awards. Sarah completed the 2017 season at Silverstone with two top ten finishes. 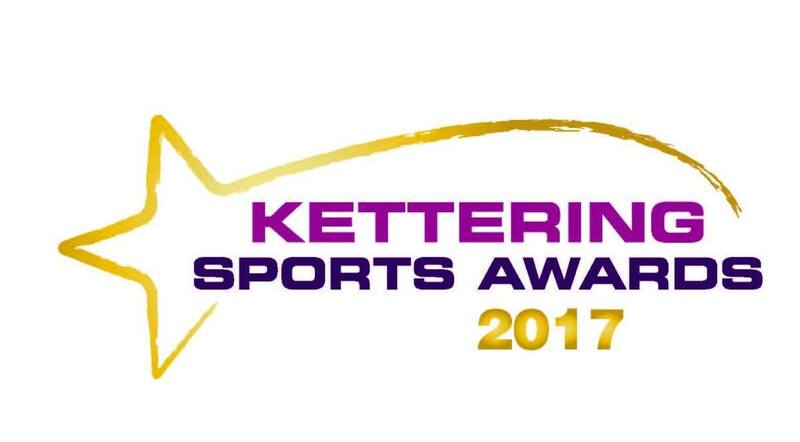 Sarah was extremely pleased to hear that she has been nominated as Sportsperson of the Year in the Kettering Sports Awards. 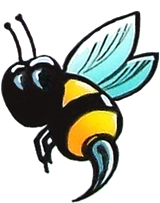 Join the Business Supporters Club and get the chance to network with many others! selected races on Motors TV.